Today, I am writing about SiteGround review. You may think that why another I am reviewing another hosting service now. But, now it is the time to consider a premium hosting service which cost you more. We will find out today. Choosing a reliable web hosting service provider is one of the most critical tasks in the life of a blogger. Without a fast and dependable web hosting service, you cannot think of turning your blog into a brand. The quality of your web hosting service provider affects the quality of your blogging. There are tons of web hosting service providers are available online. Some are branded, some are fast, some are reliable, and some are cheap. If you are serious about blogging business, then there should be no space for cheap in your life. That is why I have decided to review one of the most recommended, and premium web hosting service Siteground. Another reason why I am reviewing Siteground hosting is that it not just popular and premium but it is also user-friendly and widely used by blogging professionals. Siteground provides many hosting plans such as web hosting, WordPress hosting, WooCommerce Hosting, cloud hosting, reseller hosting, dedicated hosting and enterprise hosting solutions. In this Siteground hosting review, I will be covering every single point about the SiteGround hosting service provider. Price: Price is where most of the people think twice before choosing a premium hosting plan for your blog or website. But, before you make the final decision to buy or not buy a hosting plan, there are many other things that you should keep in mind. Performance: How fast Siteground hosting service is? Is it fast enough to start a blog or migrate blog? Can it make the site load faster? Features: What are the characteristics of Siteground hosting? Are they premium? Reliability: How reliable Siteground web hosting is? What is the Sitegroung hosting uptime/downtime? Support: How good the Siteground Support team is? Is it satisfactory or best? These are a few of the questions that you must ask to yourself before buying a web hosting plan for your blog or business. This Siteground hosting review will also reveal the details and comparison between all the web hosting plans. Let’s start with the fundamental question about site ground web hosting. Though I already told you that Siteground is a popular and most recommended hosting service provider, still there is more than I can feed to your brain. 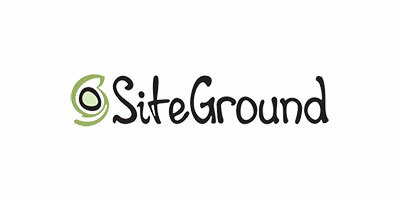 Siteground founded by Tenko Nikolov in Sofia, Bulgaria. Siteground born in 2004 and since then it has established data centres in various countries such as the USA, Netherlands, Singapore, etc. 400+ employees are working in Siteground. Everyday Siteground team handle 1500+ tickets, 3000+ chats and 1000+ calls. Siteground has crossed the milestone of 2,000,000+ domains. Siteground hosting is famous for its various hosting plans, such as web hosting, WordPress hosting, WooCommerce Hosting, cloud hosting, reseller hosting, dedicated hosting and enterprise hosting. It also offers 24/7 customer support and 99.9% uptime. Siteground also allows you to create your hosting plan. Now you know the numbers, it is the time to review Siteground hosting plans. This Siteground review, I will discuss all the hosting plans of Siteground. Now, It is the time to review all the hosting plans for SiteGround one by one and find out which suits you the best. Web hosting plans of Siteground are known as the fast, secure and reliable web hosting plans from Siteground. Siteground web hosting plans are the cheapest hosting plans from SiteGround. If you are new to blogging business or you want to try Siteground hosting plans, then you should start with Siteground web hosting plan. These plans are similar to shared hosting plans where you have to share the resources with another webmaster who has hosted their sites on the same server. If you want to host a single website, then this plan is for you. This plan is suitable for 10,000 monthly visits. Siteground also offers you the Free SSL certificate with a startup web hosting plan. The Siteground web hosting Startup plan starts at $3.95/month. The GrowBig hosting plan of Siteground allows you to host unlimited websites. You get 20GB web space and unmetered bandwidth. You also get free SSL in the growbig plan. The Siteground growbig hosting plans start at $5.95/month. SiteGround GoGeek plan is the most advanced web hosting plan. The SiteGround GoGeek hosting plan starts at $11.95/month. As the name suggests, Siteground Managed WordPress hosting is for the webmasters running sites or blogs on WordPress. It is a powerful and premium WordPress hosting solution. WordPress officially recommends managed WordPress Hosting plan. Siteground’s startup managed WordPress hosting plan allows you to host only one website with 10 GB web space. It is a plan that is good for a site with upto 10,000 monthly visits. This is an ideal plan for new blogs or startup bloggers. The SiteGround Startup Managed WordPress plan starts at $3.95/month. 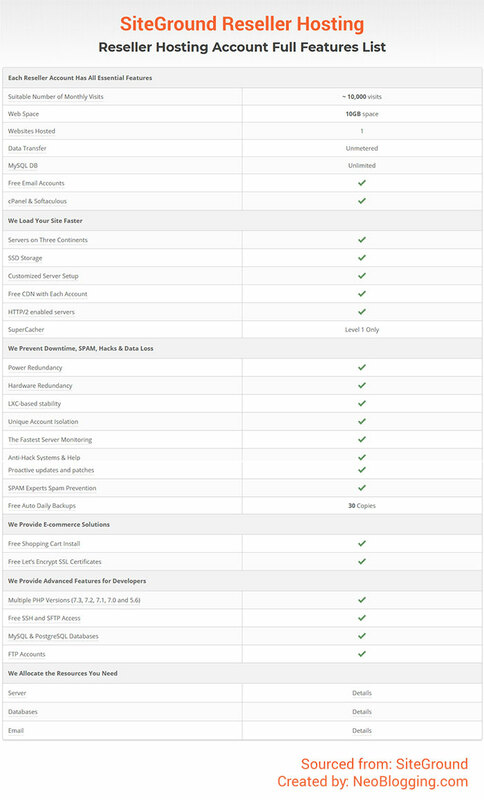 But, if you want a WordPress plan with premium features than you should go for the other two plans. 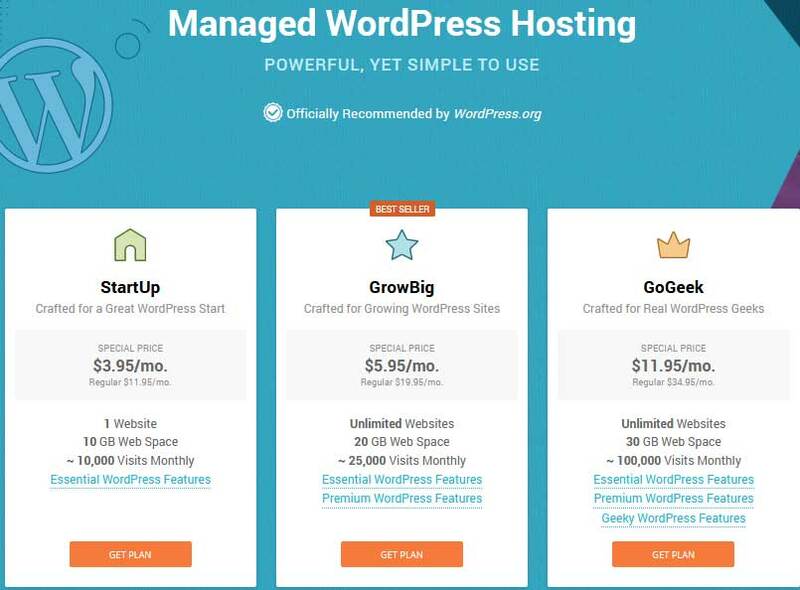 Siteground GrowBig managed WordPress hosting plan allows you to host unlimited websites. It offers you 20GB Web space. You can use it upto 25,000 monthly visits. The Siteground GrowBig Managed WordPress hosting plan starts at $5.95/month. Siteground GoGeek managed WordPress hosting plan is the most advanced WordPress hosting plan. This plan supports 100,000/month visits and offers 30GB space. You can host unlimited websites. SiteGround Gogeek plan not only offer Essential WordPress features and Premium WordPress features, but it also provides Geeky WordPress features. The SiteGround GoGeek WordPress hosting plan starts at $11.95/month. Siteground WooCommerce hosting plans are the best and most recommended hosting plans for eCommerce sites. Even WooCommerce, WordPress and Yoast recommend people to use these plans. If you also want to start an eCommerce store, then Siteground Woocommerce hosting plans are for you. Let’s find out more about these WooCommerce hosting plans. The site itself says that Siteground Startup WooCommerce hosting plan is for beginners in the eCommerce industry. This plan supports one website and 10,000 monthly visits. You get 10Gb web space in this plan. Siteground Startup WooCommerce Hosting plan starts at $3.95/month. If you want to grow your eCommerce business, then Siteground GrowBig WooCommerce plan is for you. You can host unlimited websites and get 20Gb web space. This plan supports 25,000 monthly visits. Growbig WooCommerce plan offers all the benefits of “Startup WooCommerce plan” and also offer premium hosting features. Siteground GoGeek Woocommerce hosting plan is for successful WooCommerce websites. In this plan, you can host unlimited websites and get 30 GB of web space. This plan supports 100,000 visits/month. In GoGeek Plan you get all the benefits of Growbig WooCommerce plan. 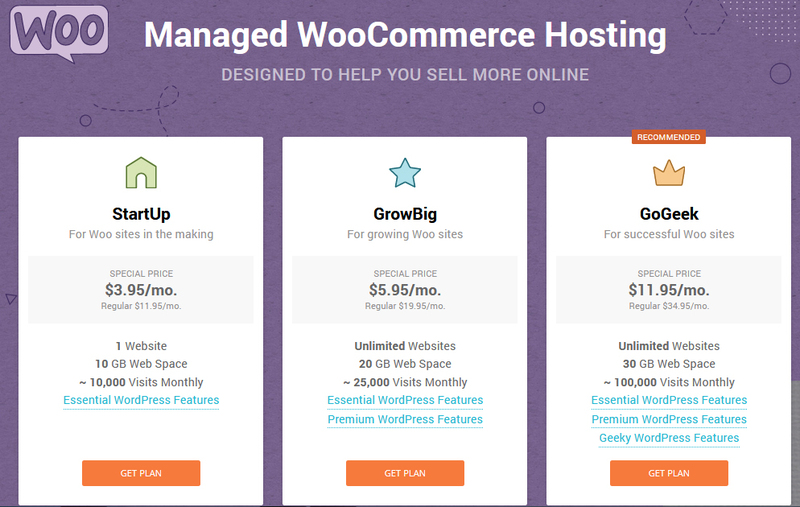 The Siteground GoGeek WooCommerce Hosting plan starts at $11.95/month. These days there is another popular trend in the web hosting industry and is hosting sites on cloud hosting. SiteGround Also offers cloud hosting plans. SiteGround Cloud hosting plans are fast, reliable and fully managed. These plans offer 24/7 VIP support. Cloud hosting plans are for high traffic sites. Find more details about these plans. SiteGround Entry Cloud hosting plan starting at $80/month. SiteGround Business Cloud hosting plan starting at $120/month. SiteGround Business Plus Cloud hosting plan starting at $160/month. 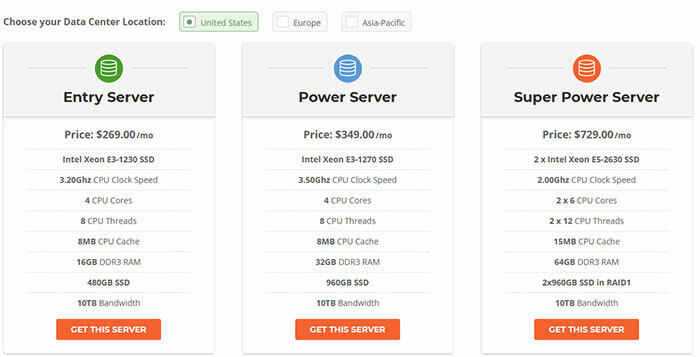 SiteGround Superpower Cloud hosting plan starting at $240/month. Siteground offer three more professional Hosting services. Siteground Reseller hosting plan is for those who want to make money by running domain and web hosting business. The focus of reseller siteground hosting is to make webmasters focus on building long term relationships with customers. It is super easy to start with SiteGround reseller hosting. Siteground Reseller Hosting plan starts at $42/year. Siteground Enterprise hosting solution is custom made hosting system. It is managed by Siteground team. 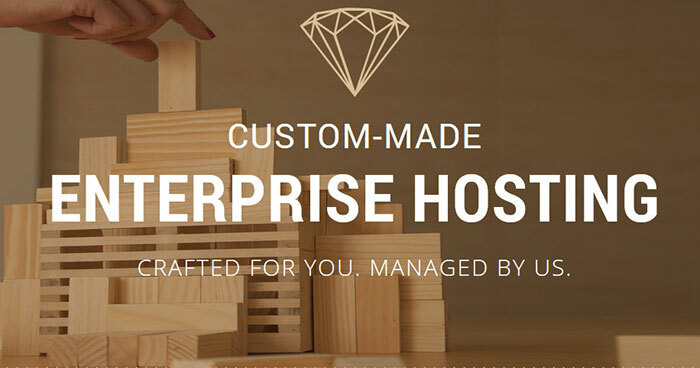 In Enterprise hosting solution, the siteground team takes care of every hosting need and let you complete focus on your core business. To know for the price you need to contact the siteground team and discuss your requirements. 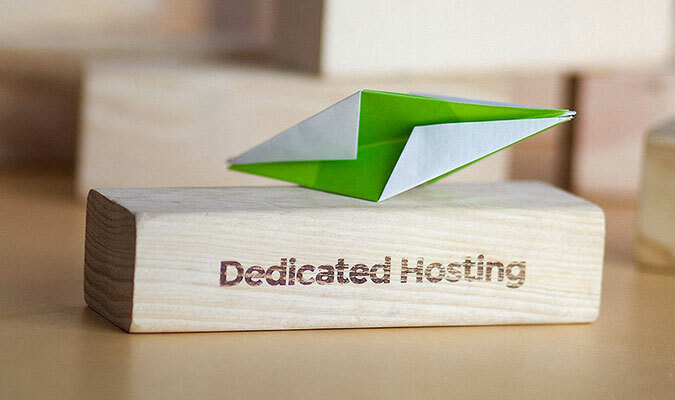 Siteground dedicated hosting allows you to host your blog or site on a high performance dedicated server. This hosting managed by Siteground experts. Siteground also provides software to boost server performance and add additional functionality. Dedicated hosting datacenters are available in 3 locations, United States, Europe and Asia-pacific. Performance booster available at $50/month. Now, check this screenshot to find more about Siteground dedicated hosting plans. Siteground has established data centers in USA, Russia and Singapore. Siteground uses hottest speed technologies to ensure high speed. Siteground guarantees 99.99% uptime. It also offers a tool where you can check the time status of your site. In this Siteground review, I will be sharing Siteground pros, cons and. Siteground is one of the most reliable hosting service providers. Siteground hosting also guarantees 99.99% uptime. If you are not satisfied with Siteground hosting, then you can ask for your money back. Siteground offer 30 days money back guarantee on all hosting plans. Siteground offer flexible billing period in which you save more by paying for a long time. Siteground has developed its caching service. Siteground Hosting plans offer free daily backup to ensure that you always have a secure copy of your website. Most of the SiteGround plans are limited to 10GB, 20GB, 30GB web space. For additional space, you need to pay $5/10 GB. Price of SiteGround hosting can cause trouble in the mind of some people. After the first month, the plan starts at $11.95/month. Now I have shared each and everything about the SiteGround Hosting service. Do you know that SiteGround Hosting not only hosts your sites but also allow you to make money online? How can you make money with SiteGround Hosting? I have already shared about reseller hosting in this post. Now it is the time to talk about Siteground hosting affiliate program. Siteground Affiliate program allows you to earn between $50-$100/sale. There is no minimum payout limit, and you can get paid on weekly basis. In This, Siteground review I have shared everything about siteground hosting programs. This is the information that must read thoroughly before buying a hosting plan from SiteGround or before launching a new blog or website on Siteground hosting. There is no doubt that Siteground offers you the best in class service in premium mode. The main reason for SiteGround hosting popularity is that they are fast, reliable and offer premium support. You can launch a new blog on SiteGround in just 5 minutes. If you want to launch your blog on WordPress, then Siteground WordPress hosting plans are best for you. Are you ready to launch a new blog or website? What do you think about Siteground hosting review? What is that you find fascinating here and what more you want to know? Share your ideas, thoughts, questions and suggestions via comments.